Here’s the newest single and music video from pop rock band, Fall Out Boy. This time they invited Demi Lovato for a collaboration. Demi is not new on this genre because her previous songs (Heart attack, Get Back, Here we go again) are somewhat close to pop rock. Her rich tone is a good quality for such genre. 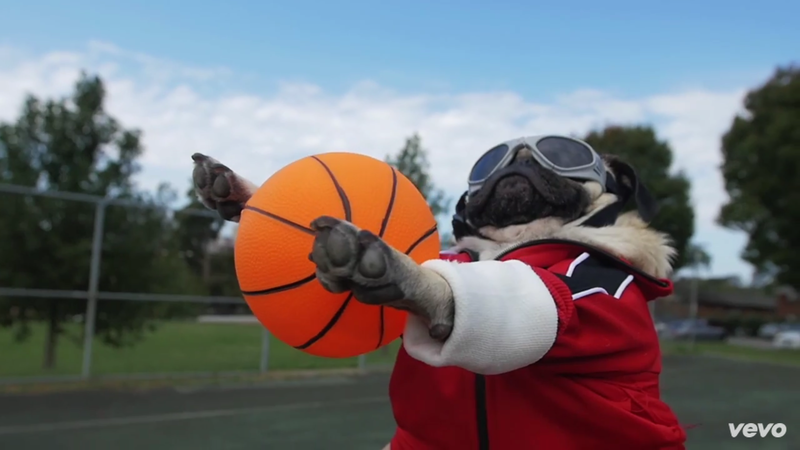 Anyway, in this music video – Irresistible – is mainly showing some acting prowess from Doug the Pug. Such a cutie!